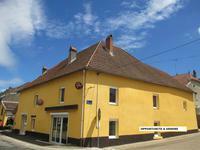 Restaurant in the center of a beautiful village of Haute Saone, in Burgundy, very functional with its exclusive IV license and its apartments. 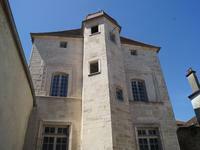 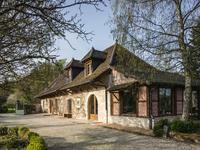 House of character of 216 m² in the heart of a village of Haute Saône, close to the A31 and . . .